The shift away from diesel has more drivers planning to choose an eco-friendly car than ever before, says AA Cars. Looking at people who have used its site, nearly a quarter (22%) claim they are ready to make the switch despite a lot of confusion over Government policies. The AA-Populus poll of over 20,000 drivers shows that this would be a dramatic increase from the 2% of drivers who currently drive a green car. 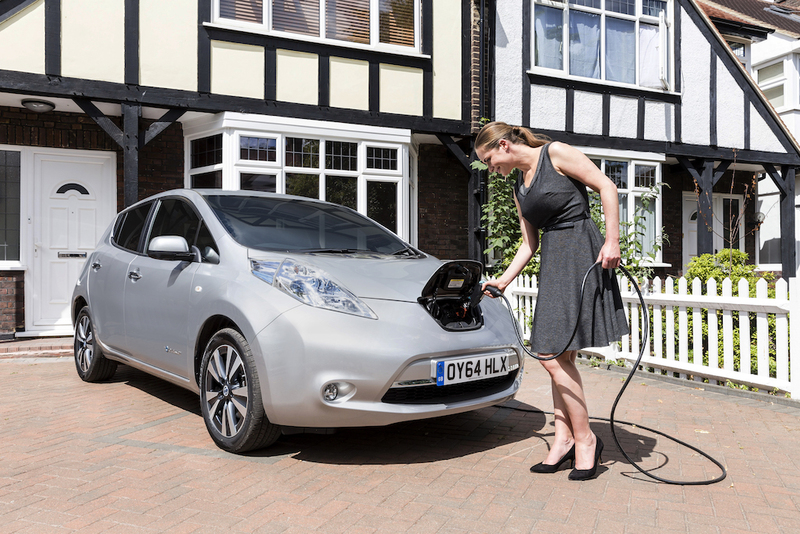 Nevertheless, the changing perception of green vehicles is something which is echoed by original data from AA Cars, which shows a 470% increase in people searching for used hybrid and electric vehicles, since 2014. 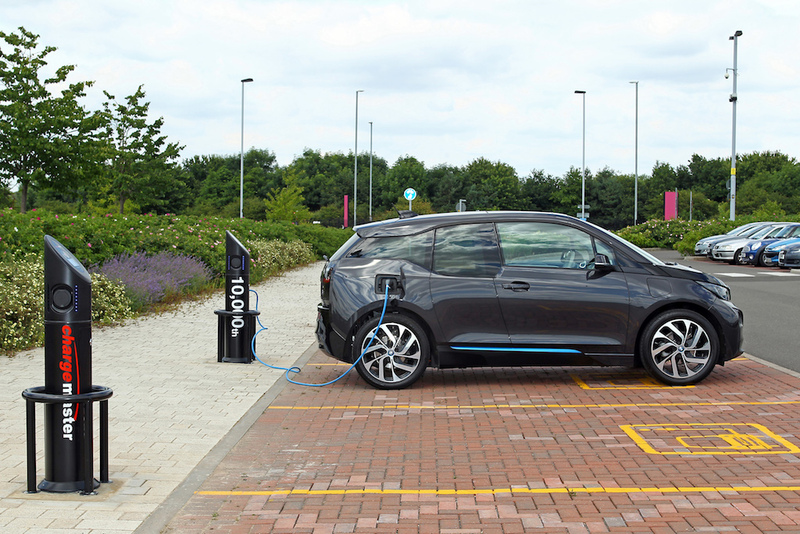 The positive outlook for alternatively-fuelled vehicles (AFVs) is in stark contrast with that for diesel – the research finds that fewer than one in eight (12%) drivers are intending to choose diesel, when the time comes to purchase a new car. The data suggests that confusing government policy (56%) and contrasting stories reported in the media (58%) have put buyers off seeking out diesels as their next car – increasing taxes for the majority of diesel drivers and a contrasting narrative that newer diesel technology is cleaner than other fuel types has added to this confusion.